Being hospitalized can be lonely and frightening. 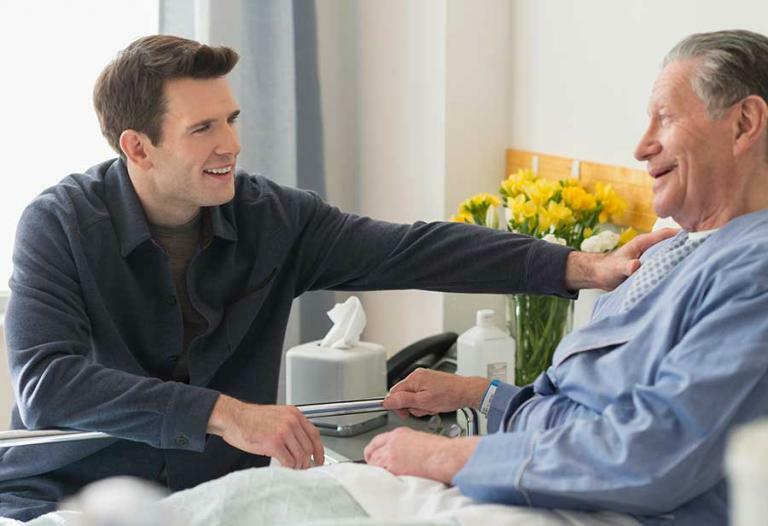 The Compassionate Companions program in South Suburban Chicago trains volunteers to spend time with patients who are alone and to relieve caregivers spending hours in the hospital room with a loved one. Your gift to this program underwrites the cost of training volunteers and provides items to comfort our patients.